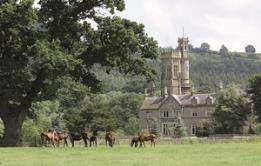 Yorton Stud and Goffs UK are pleased to announce the launch of a unique new sale in 2019, The Goffs UK Yorton Sale, which will be held at Yorton Stud on 12 September. 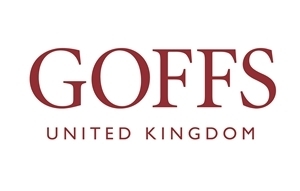 The Grech & Parkin Partnership have chosen Goffs UK to hold a complete dispersal of their racing and breeding interests at the upcoming Doncaster Spring and August Sales. 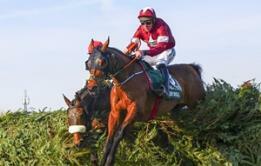 The mighty TIGER ROLL raced into the history books today with a scintillating defence of his Randox Health Grand National Crown. The first release of entries for the 2019 Goffs UK Aintree Sale are now online and feature top-class Pointers and Bumper Horses and two Grand National runners. 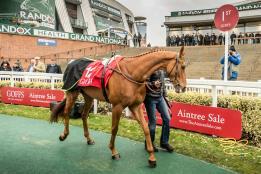 Vetting requirements for the 2019 Aintree Sale – click here to download forms and check lists prior to travel. The first entries for the 2019 Goffs UK Aintree Sale will include two confirmed runners in the Grand National; Grade 1 winners DON POLI and OUTLANDER. 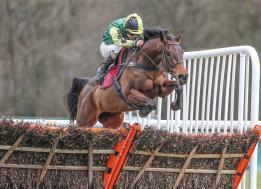 It was an occasion to celebrate for trainer Harry Fry and jockey Noel Fehily at Newbury on Saturday as the pair combined with the unbeaten Get In The Queue to win the Goffs UK Spring Sale Bumper. 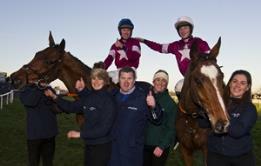 The Goffs UK Spring Sale enjoyed a Graded double at Kempton on Saturday courtesy of Bags Groove and Walt. 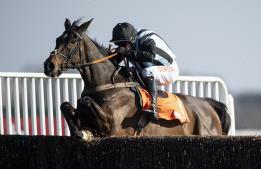 Goffs UK graduates enjoyed a huge three days on the track ahead of the Cheltenham Festival with four Grade 2 winners.